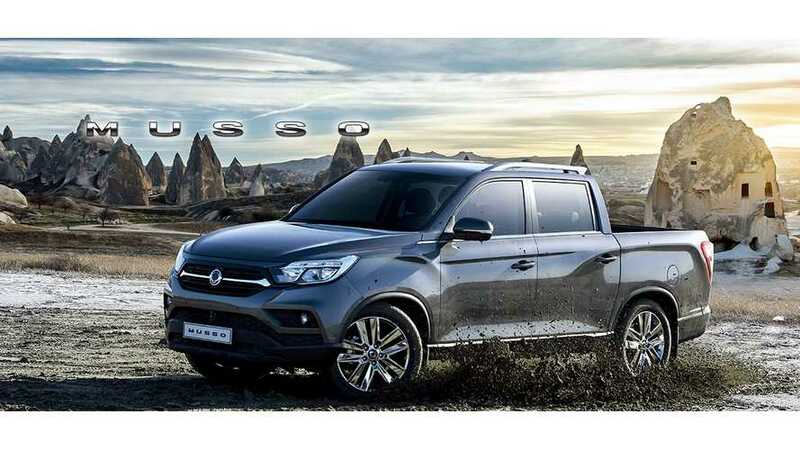 SsangYong hints that its first all-electric car to be a proper 4x4 for off-road driving. 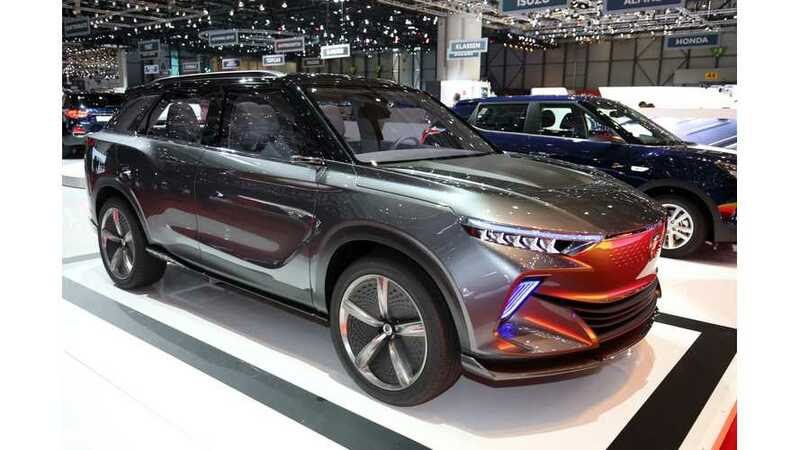 South Korean company unveiled concept model e-SIV EV in Geneva and now it's expected that in 2020 will introduce electric verions of the next-generation Korando. 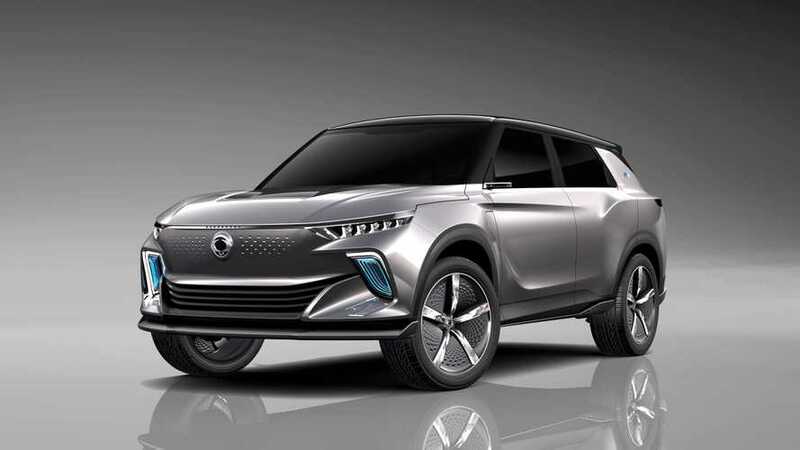 Here's the SsangYong e-SIV EV concept - a C-segment all-electric SUV - unveiled at the 2018 Geneva Motor Show.